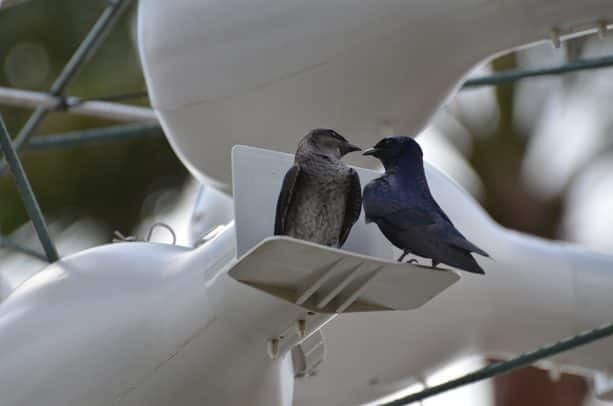 Guests are getting a bird’s-eye view – quite literally – of the nesting habits of purple martins at the Walt Disney World Resort, thanks to the talents of Disney’s Emerging Technologies team, Microsoft and Disney’s Animals, Science and Environment (ASE). 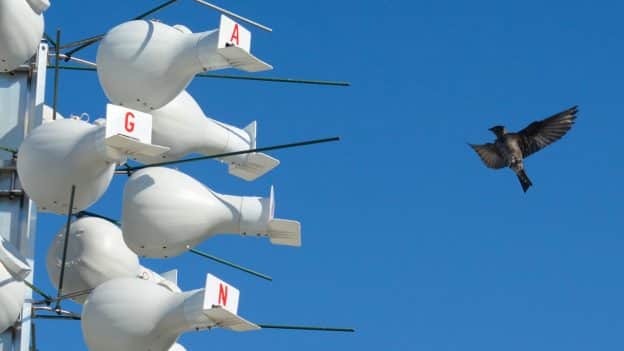 Earlier this year, in an effort to learn more about the migratory birds’ behavior, Microsoft and the Emerging Technologies team helped ASE create the “purple martin house of tomorrow” by setting up tiny cameras and sensor arrays to record what happens on the porch and in the nest of a purple martin house. The cameras have given tremendous insight into the purple martins’ world – the birds incubating their eggs, eggs hatching, birds feeding their chicks and other important milestones during the birds’ nesting season. Microsoft and the Emerging Technologies team have made it much easier for the animal care team to sort through all this data by using artificial intelligence known as computer vision, to “learn” specific birds and their behaviors in order to tag videos with identifiers like “eggs,” “feeding,” “hatching” and “chicks.” This saved enormous amounts of researchers’ time because they didn’t have to comb through hours upon hours of footage. They could connect to Microsoft’s cloud and download one-minute video files of the behaviors they wanted to see. The Emerging Technologies team and Microsoft also worked together to develop two iPad applications that cast members used to engage guests in the fascinating stories of purple martins. The teams have been delighted with the results and are already thinking about ways they can improve the data-gathering process next season. In the future, they could track individual birds, measuring how much they feed their chicks and how they prepare for their 3,000-mile migration journey from the Walt Disney World Resort to the Brazilian Amazon rainforest. Wonderful!! I had seen these habitats when we where there in late July, but I didn’t know what they were at the time! I initially thought it might be for bats or some kind of weather monitoring!! HA HA It’s great to see Disney engaged in this type of thing. Thank you for sharing. 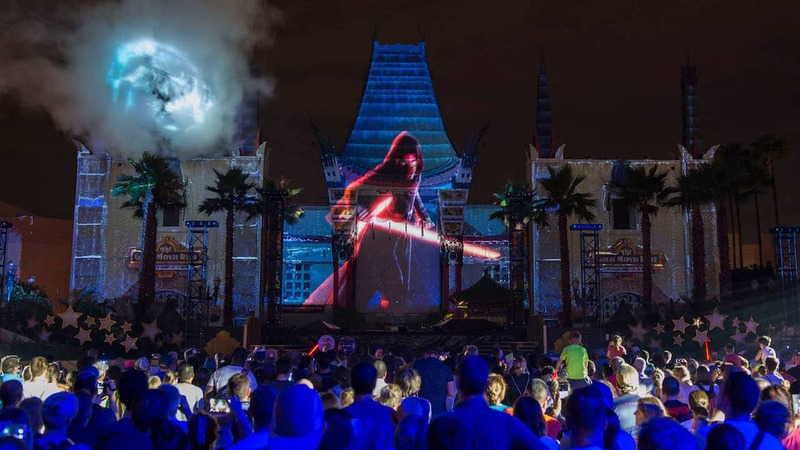 There was a great coverage of the Purple Martins during the “Path Less Traveled” tour they offered at Animal Kingdom earlier this year as part of the 20th anniversary of the park. We actually got to see the CMs dealing with them with the nests lowered and they even showed us a bit of details of the nest structures themselves. It was a great information session. I don’t know if any currently available tours anywhere in WDW has such a focus on the Martins, but if there are, I’d recommend it to anyone interested in the birds! Because of this Blog, I have learned about the Purple Martin, not at all being familiar with them at all prior. On our recent visit in May I did see the habitats set up for them and I pointed them out to my family. I’m sure they had been there in the past, but not being aware what they were we likely just didn’t notice them. Thank-you for the knowledge and the care with the nests/homes you provide to these adorable birds!